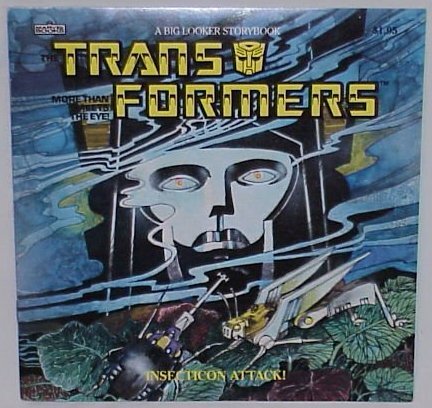 Generation One - Books - Big Looker Storybooks - Insecticon Attack! - U.S.A.
Description/Name: Insecticon Attack! - U.S.A.